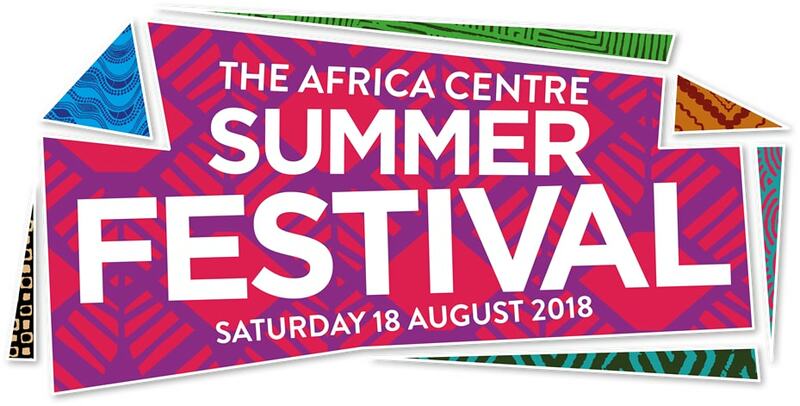 Africa Centre Summer Festival 2018 | The Africa Centre | Proud of our past. Passionate about our future. We are bringing together the best of African and diaspora culture onto the streets of London. It is the largest African festival in the UK, fusing music, dance, food and fashion from across UK and the African continent. Join us on Saturday 18th August 2018. Check back for more info.